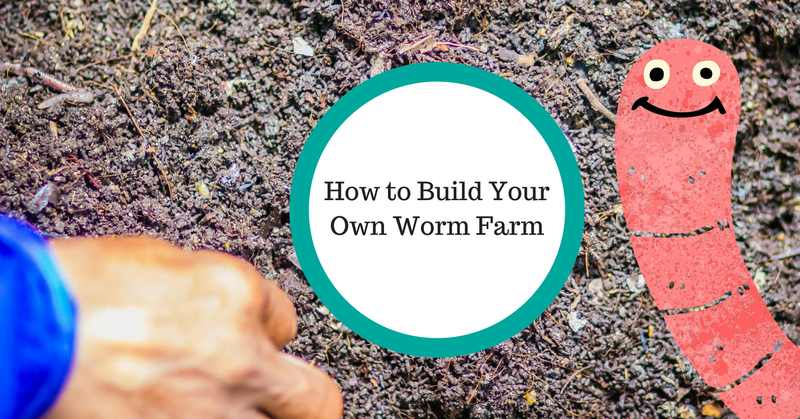 Want to know how to build your own worm farm? Australians are becoming more conscious about where their products come from, and where they end up when it’s time to throw it in the bin. There has been a large push with the supermarket giants to remove single-use plastic bags and Facebook users are naming and shaming exorbitant plastic wrapping in grocery stores. The War On Waste TV Show is also very popular, so what if there was a way to recycle and reuse your organic waste, avoiding filling your bins and overloading landfill sites? Building your own worm farm is a fantastic idea and can be set up in smaller homes, city courtyards, and even apartments. You don’t need to buy a fancy kit as a fully functioning worm farm can be created using common household items. You can even choose the size you need to fit your outdoor or undercover space. First, you need to grab x3 boxes which stack. Polystyrene boxes which food deliveries come in are ideal to reuse as they don’t break down in the landfill, and so reusing and recycling is a great idea for this material. It is also light to carry, durable, and come with lids to pop on the top. The bottom box should be popped up on some wooden feet or bricks to avoid moisture. The middle box should be stacked on top with some holes big enough for worms to crawl through and the top one should also have holes in the bottom and a lid. Get Your Own Worm Farm Working! Now its time to stock up the top box. Fill 3/4 full with compost, leaves and shredded newspaper which worms love to munch on. Give the mixture a light water and then it’s worm time! 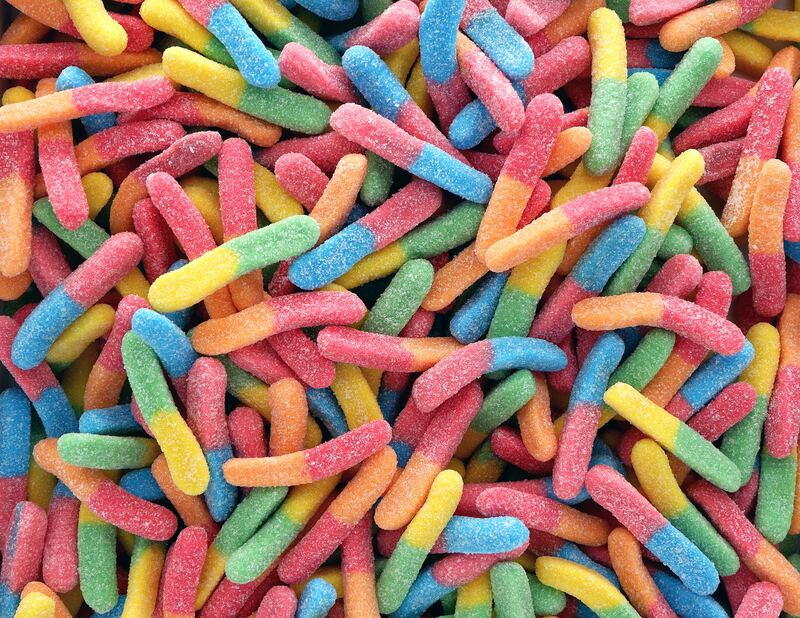 Add your worms evenly and close the lid. After a day or two, your worm farm will be settled and you can start to add food scraps. Remember to use real worms, not sherbet ones! Worms are hard working little fellas and soon enough you will notice the top box converted into a rich compost. When this happens (depending on the size of the worm farm) you can swap the first and second boxes around and repeat the process of fresh compost and newspaper. The worms in the full and fully turned over middlebox will seek out the fresh compost and food by working their way up through the holes and into the top box. This will leave you with two things. One, your middle box will be full of rich compost to spread on your garden or sell. Two, The bottom tray will be full of ‘worm tea’ This is a tea coloured liquid, which, when diluted, can be watered on your plants as an excellent natural fertiliser. It’s a great way to divert waste from landfill and can be an interesting project for the kids. If you find you have waste that shouldn’t go in the bin and definitely shouldn’t go in a worm farm, call your local rubbish removalist who can take it all away and dispose of safely.